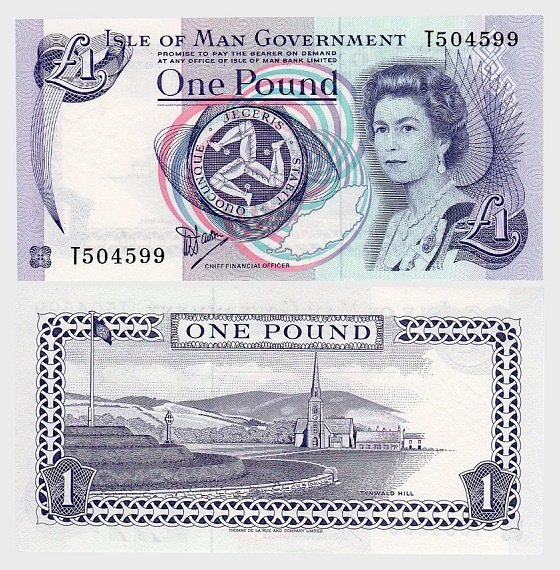 A collection of ten Mint condition £1 Isle of Man Banknotes. This is the first time that Isle of Man banknotes have been made available for sale in a Mint condition. When you purchase a banknote from us, you are guaranteed an un-circulated note, presented to you in a wallet to ensure the most pristine condition possible.